Are you as excited for the three day weekend as we are? Are you getting away for a fun road trip? Three day weekends really are the best. Especially right before summer ends, get the sunshine while you can. The image above really explains it all, doesn't it? It is from our deserves a frame board on our pinterest. 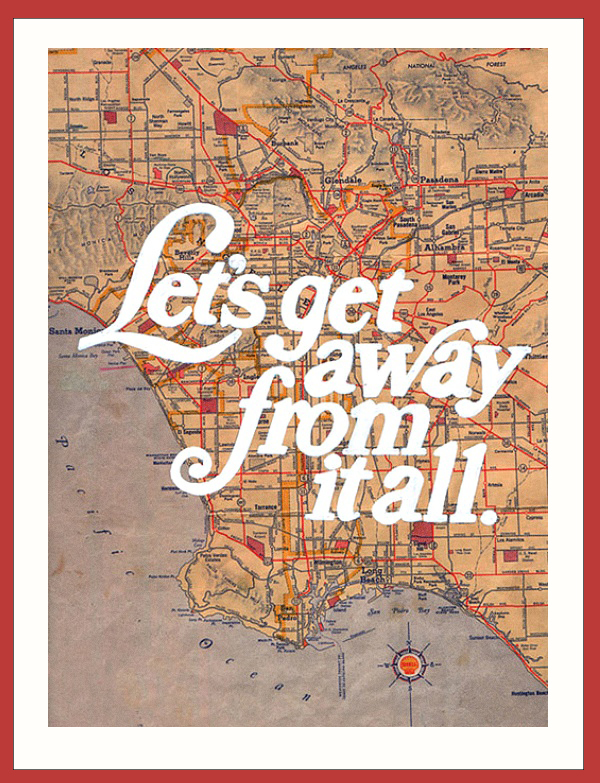 Pair the map above with the images here and you have a beachy keen road trip!